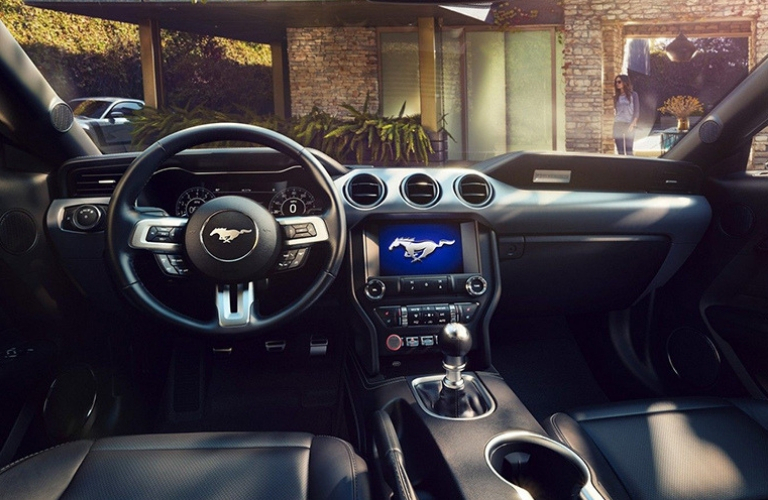 The 2019 Ford Mustang offers a ton of entertainment and infotainment, as listed above! These features range from entertainment packages and infotainment systems, guaranteed to bring you enjoyment beyond anything on the road thus far! This includes an available SYNC®3 system, which delivers easy to use and responsive voice-activated technologies. The available SYNC®3 system also brings Apple CarPlay™ and Android Auto™ to the table, meaning that you get more connectivity with every drive! Apple CarPlay™ and Android Auto™ allow you to connect your compatible smartphone to your vehicle, giving you access to all their features and systems! This includes navigation, music, streaming, and more! 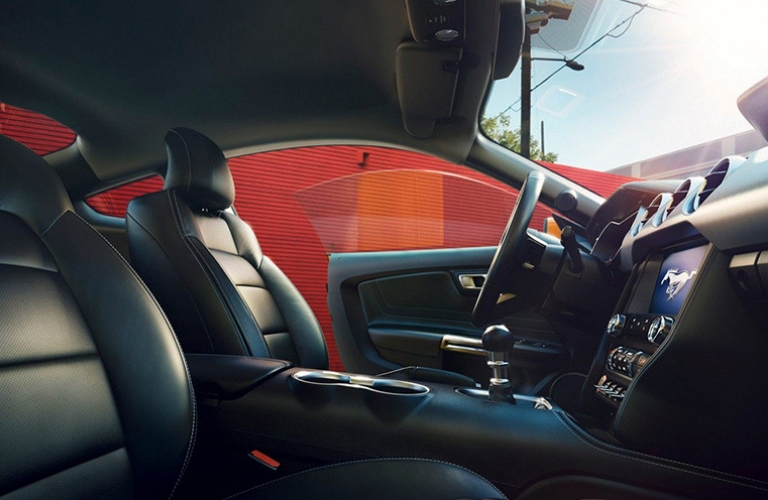 In addition to the infotainment and entertainment technologies above, the 2019 Ford Mustang also features many great interior technologies, some of which complement the entertainment features. One of these features include B&O™ Premium Sound System, which allows you to do more than just hear your music, it allows you to experience it! This is thanks to the 12 speakers and an in-trunk subwoofer that, which delivers amazing audio quality and systems, perfect for just about anyone! Additionally, this system also includes a CD player and HD Radio™ Technologies! So, if you’re looking for a vehicle that offers a ton of infotainment and entertainment features and technologies, look no further than the 2019 Ford Mustang! Contact us at Fairley & Stevens Ford today to learn more! This entry was posted on Monday, December 17th, 2018 at 7:07 pm	and is filed under Ford Mustang. You can follow any responses to this entry through the RSS 2.0 feed. You can leave a response, or trackback from your own site.